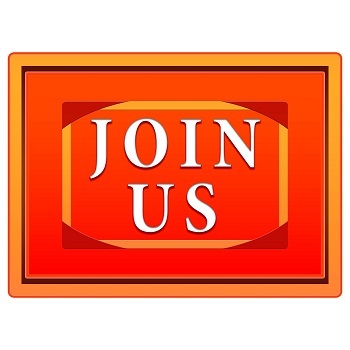 Join The Accounting Business Academy, my 97 & Up Project now! Check out our Member Guide for a closer look at the resources offered. Hello from the front lines. My name is Seth David, and you may have seen me on stage at an accounting tech conference like QuickBooks Connect. Or perhaps you've seen my videos on YouTube. I run an accounting practice just like you. I started it in 2003. During my tenure as an accounting professional I've learned a lot. I know you're busy, because I know how busy I am. Over the past two years I've found a way that I can help you, where you can learn on your own schedule. Just you, and me in the comfort of your home or office (that's up to you), and the rest of the group who've joined so far. It turns out that our membership consists of some amazing individuals with a lot to offer, and they are only too happy to help. I can answer any questions you have, as long as I've had the experience. This is the stuff you won't get anywhere else. Other programs give you some videos to watch, and some exercises to do. Then the program ends, and you're back on your own. 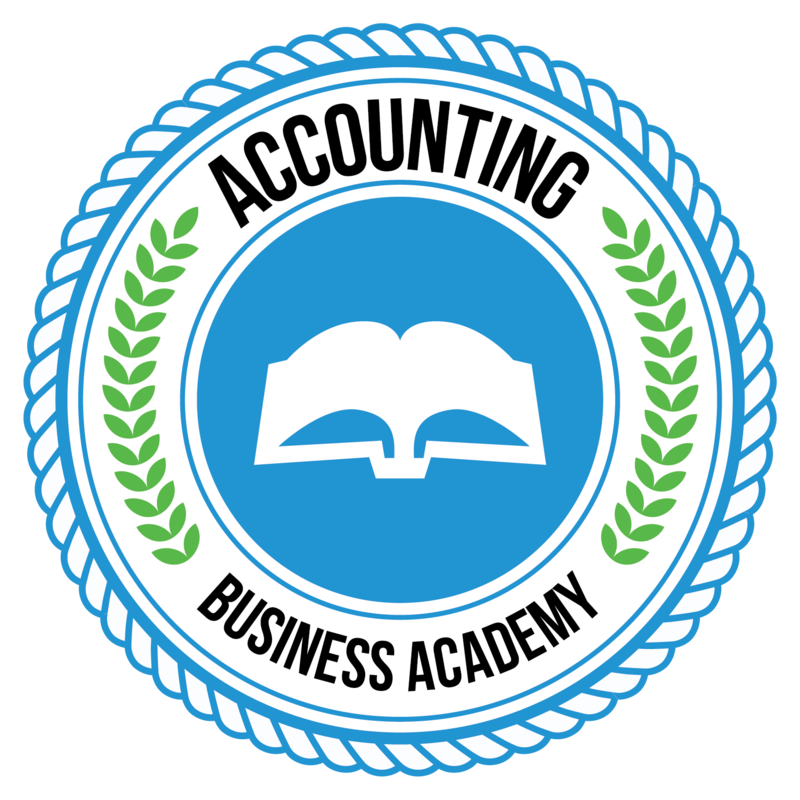 The Accounting Business Academy never ends. Unless you need to take a break, or cancel. Your business never stops, so why should your learning process? 24/7 Private Slack access when you can hang out with the whole group all week long! Copyrights © Nerd Enterprises, Inc.